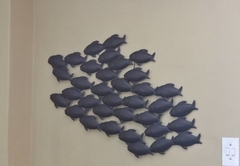 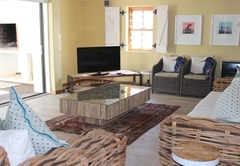 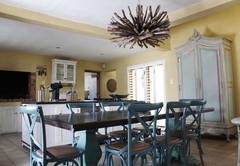 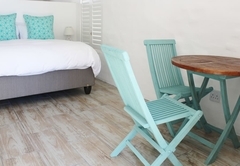 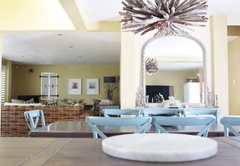 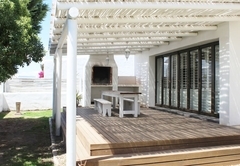 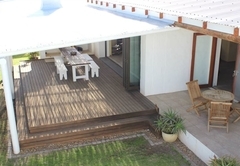 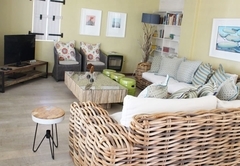 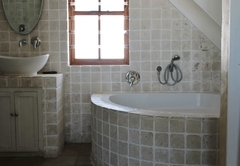 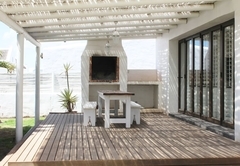 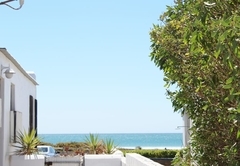 Skip Skop is a property providing self catering in Paternoster for up to 6 guests visiting the Cape West Coast region. 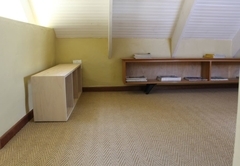 Skip Skop is a real entertainers dream. 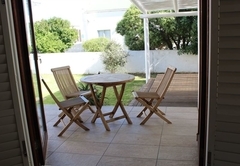 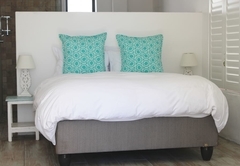 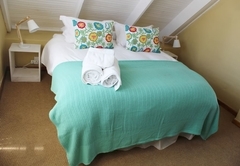 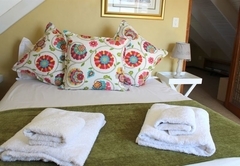 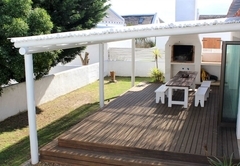 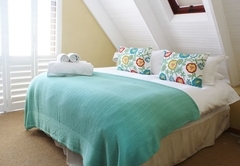 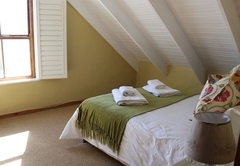 Sleeping up to six guests, this holiday house offers self catering accommodation only 100m from the beach. 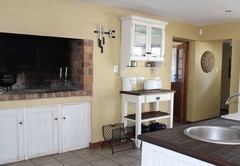 The house has a large open plan kitchen with a built in fireplace and braai. 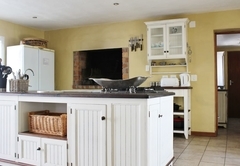 In addition there is a separate scullery. 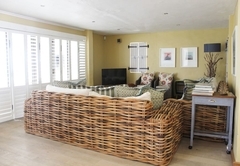 The large lounge opens onto the wooden deck in the garden where there are with partial sea views. 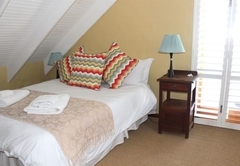 Upstairs the main bedroom is on one side of the house and is en-suite. 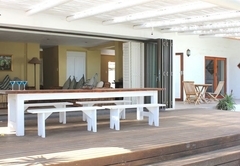 Doors open to magnificent sea views. 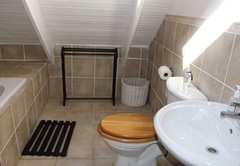 The other two bedrooms share a bathroom and landing area. 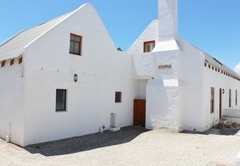 This home is situated in Fisherman's Village. 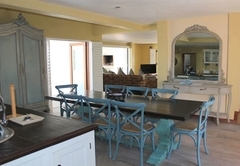 It has a large open plan kitchen, dining room and lounge. 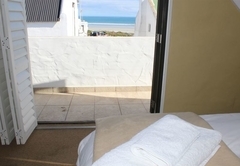 Main bedroom has spectacular seaviews with an en-suite bathroom. 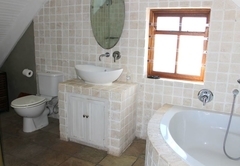 Two other double rooms share a full bathroom. 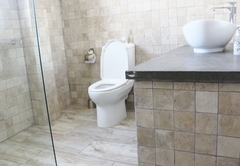 Response timeSkip Skop typically responds to requests in 5-10 minutes.